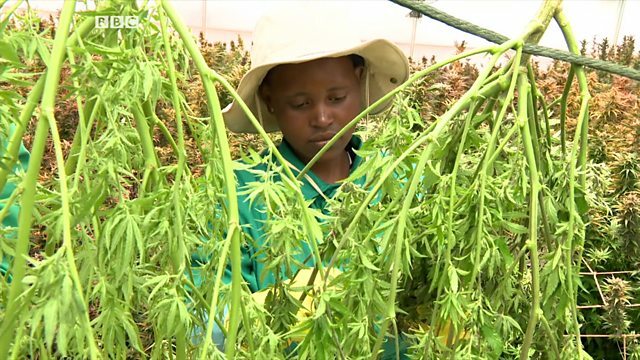 BBC - How high can the value of Africa's legal weed industry go? How high can the value of Africa's legal weed industry go? Cannabis is illegal in most African countries, but those who’ve legalised are cashing in! Also, could the answer to Africa’s prevalent drought be in mechanising our farming? We also head down to Mauritius where a mother of three is pursuing an unusual career - as a sreet artist. Georgie Ndirangu presents this episode of BBC Money Daily.